Easter is approaching very fast, to be honest still hard for me to believe, it feels like Christmas was yesterday! 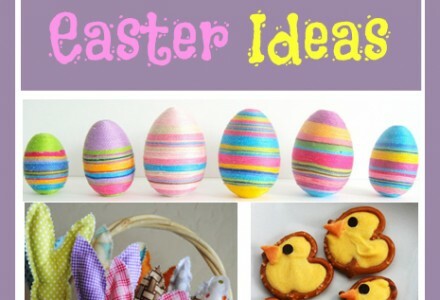 So if you are like me, fully busy and had no time yet to find awesome ideas for Easter, I have made a collection of cute and simple Easter projects that you can make with your kids. Choose whatever you like, adapt, be inspired and have fun! Happy Easter! Wishing you all great Holiday period! Are you getting ready for the Halloween party? I must admit that this year I don’t really feel the mood yet.. 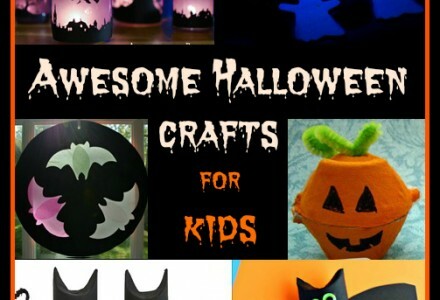 But for those of you, who are ready to celebrate next week, I have made a collection of some cool ideas for Halloween crafts that you may want to make with your kids during the party or just before it. Some of the ideas you will find below can make awesome Halloween decoration. 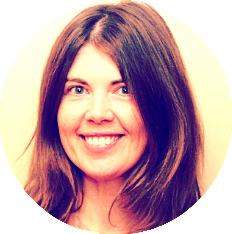 Have a look, pick the best you like and try it out! I have promised you last week that I would share my homemade My Little Pony birthday cake that I did for my daughter’s birthday and here it comes! It was the first time I was making cake decorations with sugar paste icing, but it turned out not so bad :) It was maybe not perfect, but I was quite proud with the result and my daughter loved it, which was the most important! We had a triple party this weekend: my daughter’s birthday, my birthday and Mother’s Day! 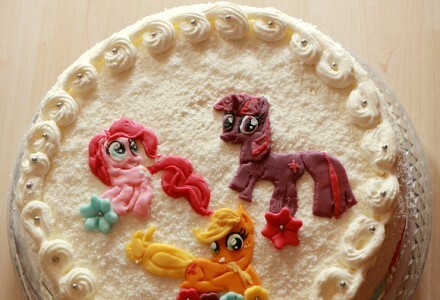 Busy with the preparation for “My little pony” themed birthday party, we still managed to make this cute “I love Mom” dessert. 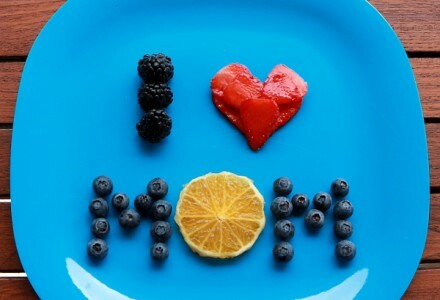 It is so simple that every kid can make it, you can just help with the fruits preparation. 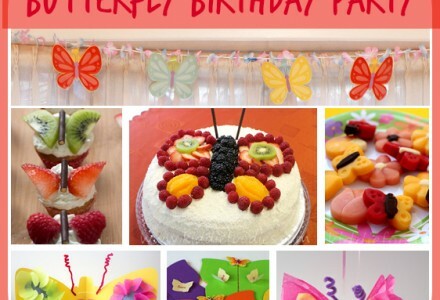 If you want to organize a butterfly birthday party, I have some great ideas to share with you. I have used them all for my daughter’s 5th anniversary. She invited her friends and the girls had a great time together. 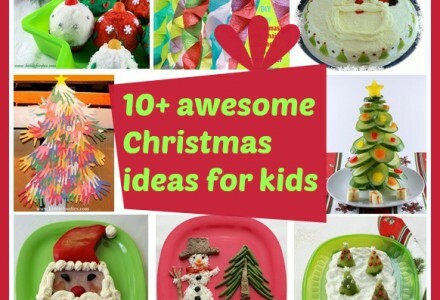 I hope you will find something inspiring for you and your kids!